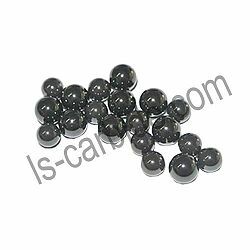 We can supply tungsten carbide ball and valve seat with high precision. 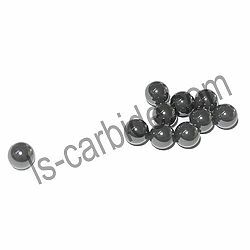 With high corrosion and wear resistance, and high strength and temperature resistant, our valve balls (tungsten carbide pellets) and seats are exported to many countries. 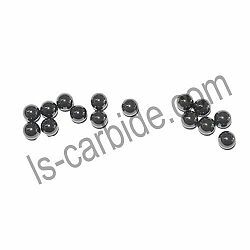 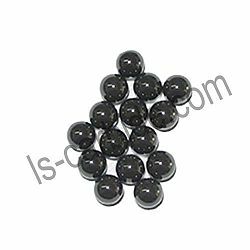 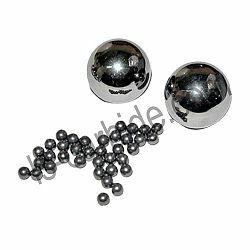 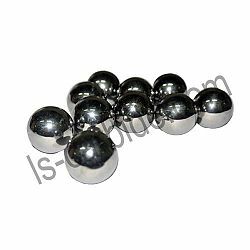 Made of tungsten carbide, Tungsten Carbide round Balls/cemented carbide ball/hard alloy ball is also called hard alloy balls. 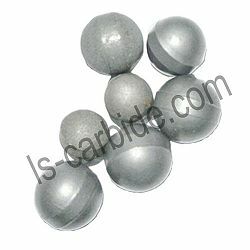 It is used for places requiring extreme hardness and resistance to wear and abrasive, hard shocks and impacts. 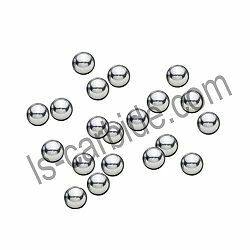 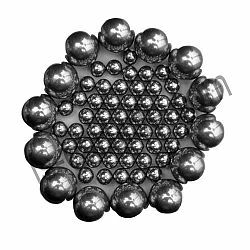 They can be used for special valves, flow meters, recirculating balls bearing screws, liner bearing and balls for ball point pens. 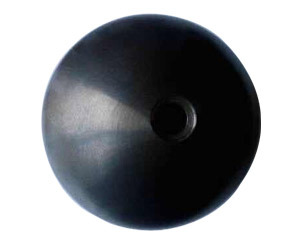 They are also used for mining, as pivots and points of compotation. 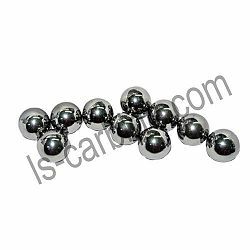 What's more, they are also used for measurements or calibrations of holes and measurement checking devices. 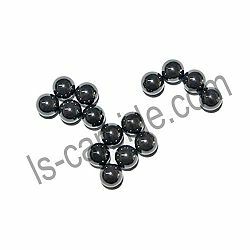 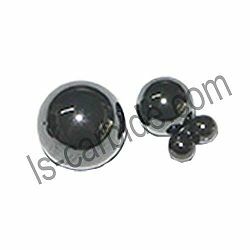 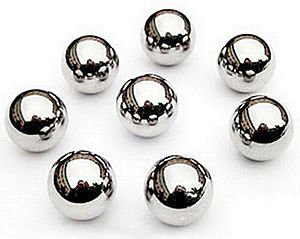 We have a unique product called tungsten carbide hollow ball. 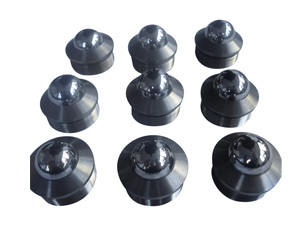 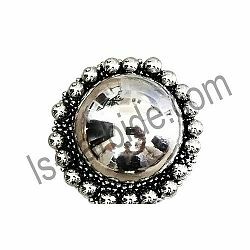 Hollow sphere is often used in oil and nature gas industry; we explore this part with spirit of scientific research and after testing it again and again ,now it has been a very mature successful technology for application. 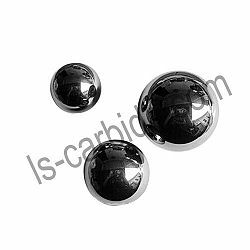 If you are interested in our hollow spheres, please contact with us. 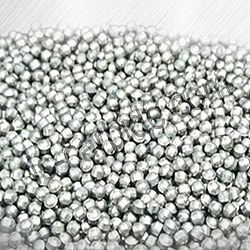 Various grades for tungsten shot/pellets can be supplied according to customer's drawings. 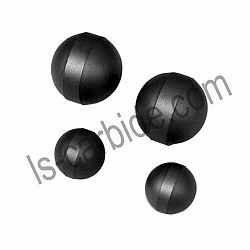 The surface finish, tolerance class and tolerances of dimensions have respectively reached the standards of the machine industry: G5, G10, G16, G40 and G100 of JB/T 9145-1999.